A number of people have privately emailed me with concerns about all of the age talk on the blog lately. Am I depressed? Am I going to give up photography and buy a Ferrarri? The answer is no and no. I’m still happy with the minivan and I can’t remember being more comfortable with my age (mature and still regularly beating the 25 year-olds in ping-pong). Knowing that I’m just stirring the pot, I’ve been able to brush off the criticism of my age posts. But this comment stung. Part of the reason it bothered me is that I’m vulnerable to similar accusations in other areas of my life. At Little Brown Mushroom, for example, I publish a men’s magazine. I’ve defended this by pointing out that the magazine is actually about men and pokes fun at their longing. But the other day I received a copy of Jacques Magazine and was embarrassed to realize that whomever sent it probably did so because they thought it was similar to Lonely Boy Magazine. And then there is Magnum. With today’s passing of Eve Arnold, we are now left with five living female photographers in the organization. It is beyond embarrassing. So enough of my White Boy Whining. I’m happy to be 42. And I’m lucky as hell to have incredibly supportive women in my life. Beyond my wife (the most supportive and understanding person alive) I’m also lucky to have a fantastic studio manager, Carrie Thompson. The fact that Carrie manages to produce excellent photography while running my studio and supporting a child is mind-boggling. So enough of the whining! Let me instead give thanks to women like Eve Arnold who manage to make great work when the odds, not to mention the culture, are so heavily stacked against them. For my twenty-second birthday, my brother signed me up for a woodworking class. The classroom was in a suburban strip mall and all of the participants were men over sixty. While we whittled our first piece of wood, the instructor told us that the instruments were very sharp and we should be careful. Immediately after he said this, one of the men in the class nicked his finger. I secretly chuckled. Not a minute later I also cut myself. I clenched my finger and went to the bathroom. It was much worse than the other guy. Blood was spraying everywhere. I rushed out of the classroom and never returned. 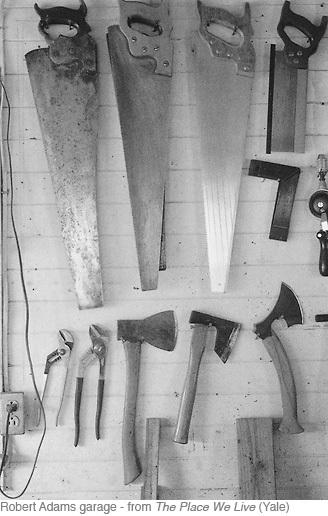 Now that I’m twenty years older, maybe it is time to think about woodworking again. It seems to do wonders for some of the older artists I admire. If Robert Adams represents one model for the aging photographer, this film by Weegee depicts a very different example. A recent post by Blake Andrews on dead photoblogs has me thinking a lot about life online and off. From 2006 to 2007, I poured a lot of energy into my blog. On my first post, I wrote that I was ‘hungry for a bit of interaction with the world (albeit virtual).’ For my last post, I quoted Walt Whitman and his need to escape the astronomer’s lecture and go look at the stars. 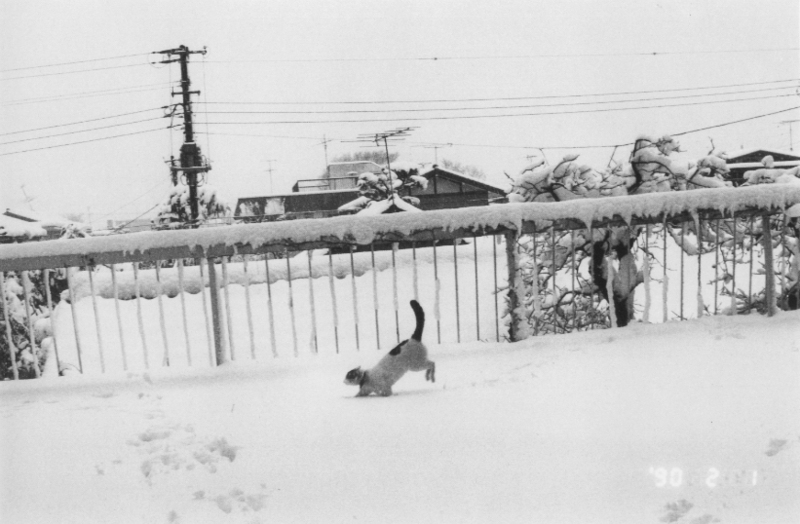 I often say that I understand Robert Adams a little bit more every year. Entering my 42ndyear , I guess I’ve been deepening this understanding for about 22 years. But I still keep learning. 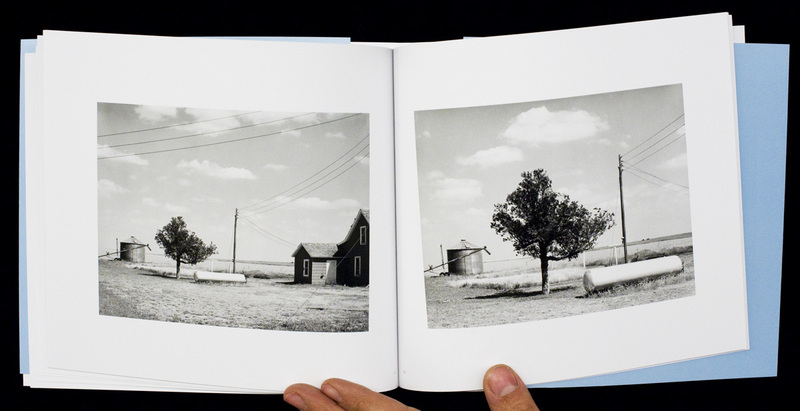 This year’s lesson came from the reprint of an Adam’s book from 1978: Prairie (2011, Denver Art Museum & Fraenkel Gallery). 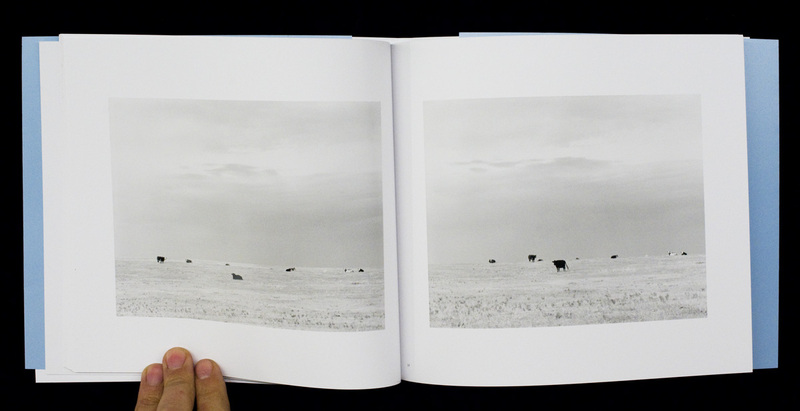 Prairie is a simple book. It is a small soft cover with minimal design flourishes. And Adam’s early pictures match the books humility. We see barns, farmhouses, an old church. Some of the pictures brush up against small-town photo cliché’s. The truth is that if Adams name weren’t on the book I’d probably never give it a chance. But this is an Adams book. And after 22 years I’ve learned that there is always more to learn from him. 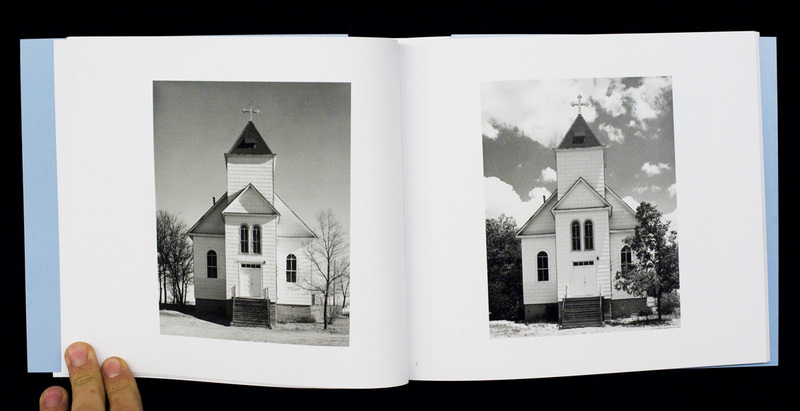 Looking at these pictures, we immediately think of Walker Evans and his frontal cataloguing of country churches. 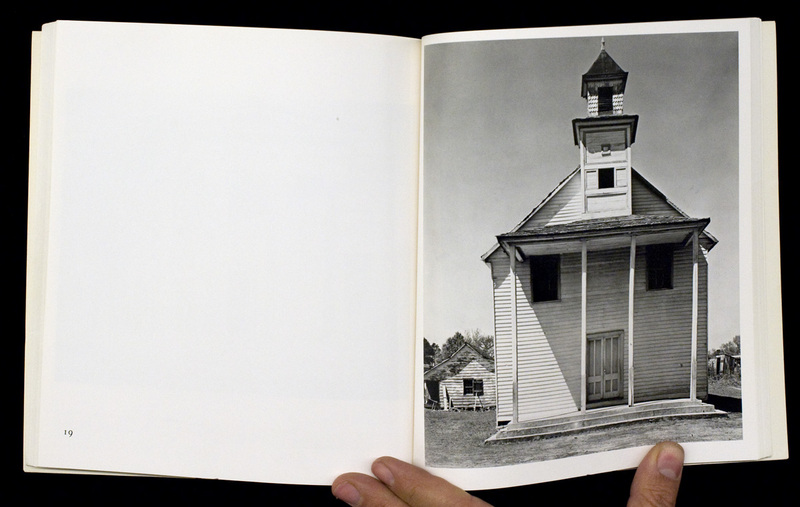 At first it appears that the young Robert Adams is simply mimicking Evans and his famous depiction of two different small white churches in American Photographs (here and here). 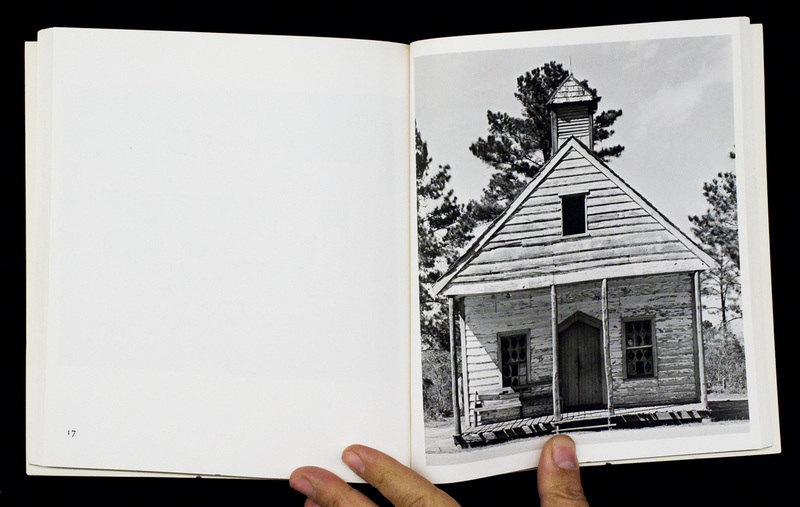 But a closer look at Prairie reveals that his photographs are describing the same church in two different seasons. It is as though Adams is acknowledging his predecessor while laying his own claim. 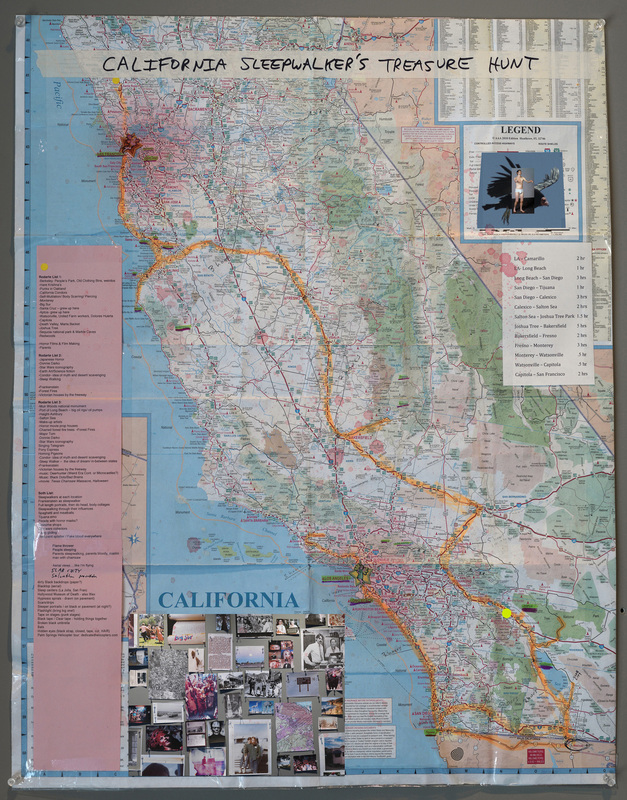 For Evans, the churches are about rigorous, unromantic documentation. 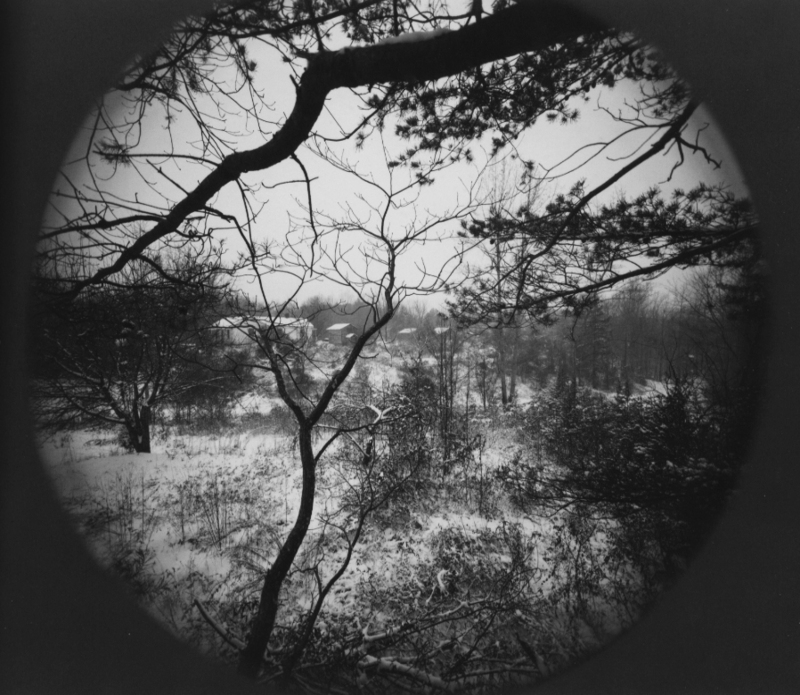 For Adams, the documentation of the churches is a way to explore the subtle mystery of weather and time. What is most remarkable to me about this use of repetition is the fact that Adams was doing this in such a sophisticated way so early on. He later mastered this approach in Listening to the River (Aperture, 1994), but I find it encouraging that there were glimpses of it sixteen years earlier. 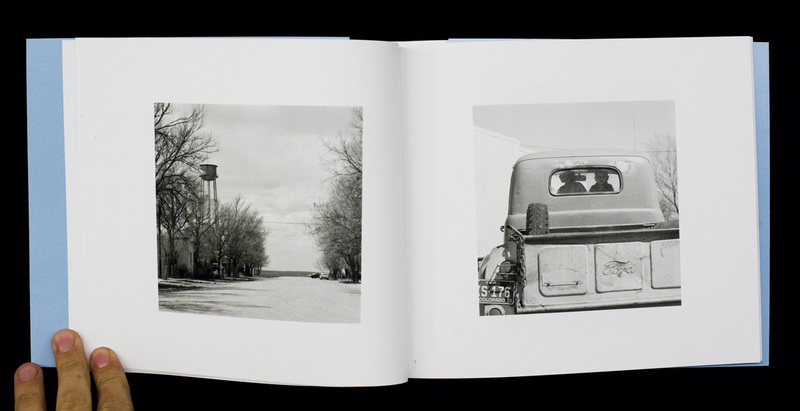 Another notable thing about Prairie is the inclusion of two pictures of Robert Adams’ wife Kerstin. This understated autobiographical content continues to separate him from more clinical strands of documentary photography. 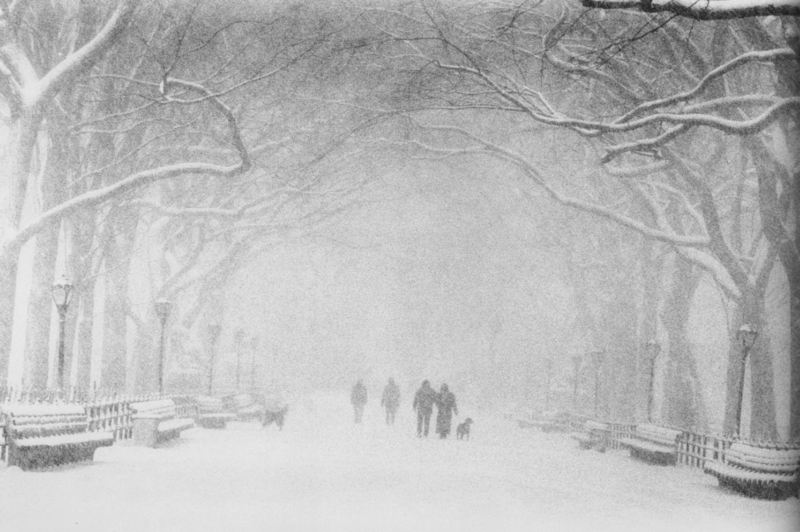 As with the use of repetition, it hints at work to come in books like Perfect Times, Perfect Places (Aperture, 1988). All of this explains why I like Prairie. But I haven’t answered Gossage’s question about why the book offered me something that I could use to move forward as an artist. For me, Prairie brought home the fact that I need to sometimes look backward in order to move forward. I need to remember the reason why I first got interested in photography in order to continue photographing. When a friend of ours saw this book the other day she said, “these look just like Alec’s pictures now. I don’t think I could tell the difference.” Of course I can tell the difference, but much of this has to do with technique. Otherwise the pictures are very much connected to those made twenty years later. In working to move forward as an artist, I think I would do well to make some of those connections to the past stronger. 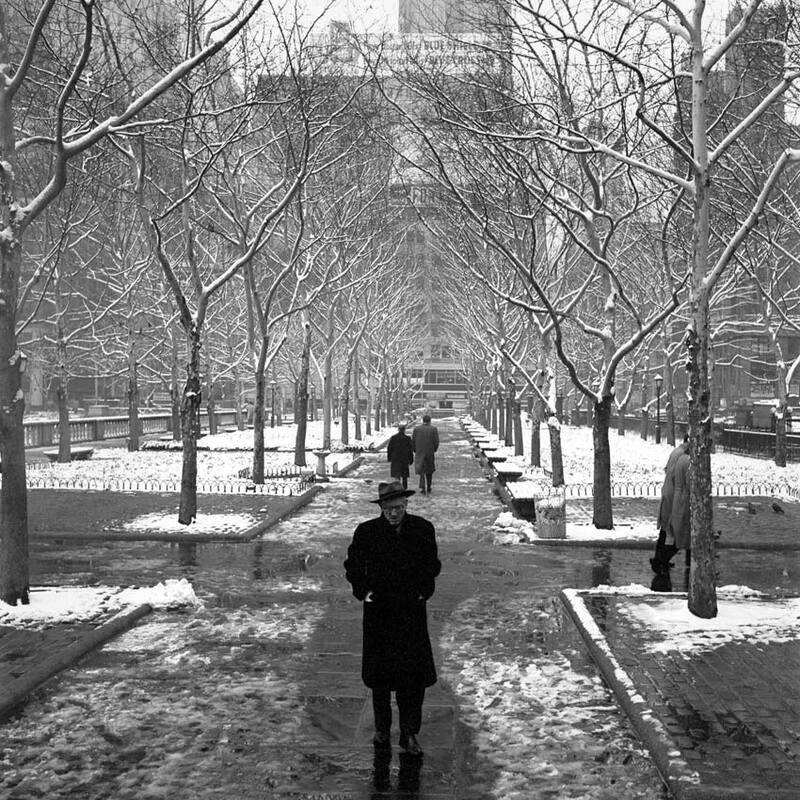 So as the year comes to a close, I’m looking at my old photographs and Robert Adams books and thinking about time. In one of Adams’ books I keep a handwritten letter that he wrote to me in 2003 (after I sent him a copy of my maquette for Sleeping by the Mississippi). He ends his letter with this passage from the poem ‘I Sleep A Lot’ by Czeslaw Milosz. The banks of certain rivers. Alex Webb (59) and Guido Guidi (70) tied for 7th place. 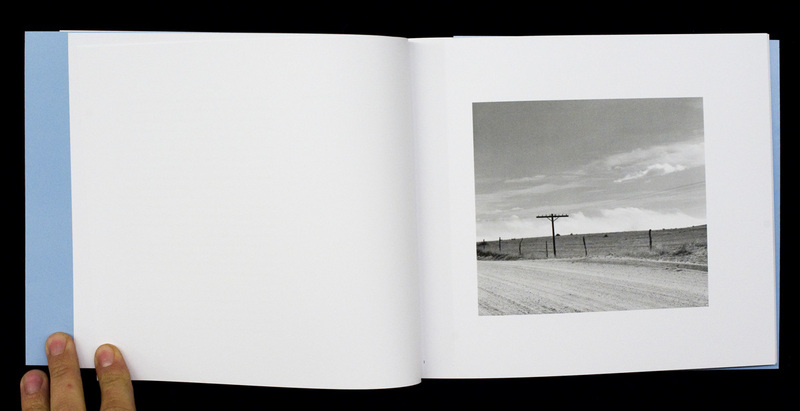 We’re happy to report that two LBM publications made year-end lists of best photobooks. Conductors of the Moving World by Brad Zellar was selected by Joerg Colberg in Time Magazine and Elisabeth Tonnard at PhotoEye. Unfortunately this book is sold out (though you can buy one for $525 on eBay…yikes). Romance: Eden is a Magic World by Miguel Calderón (Little Big Man Books). A heartbreaking look into a Korean man’s obsession with a Mexican soap opera actress. 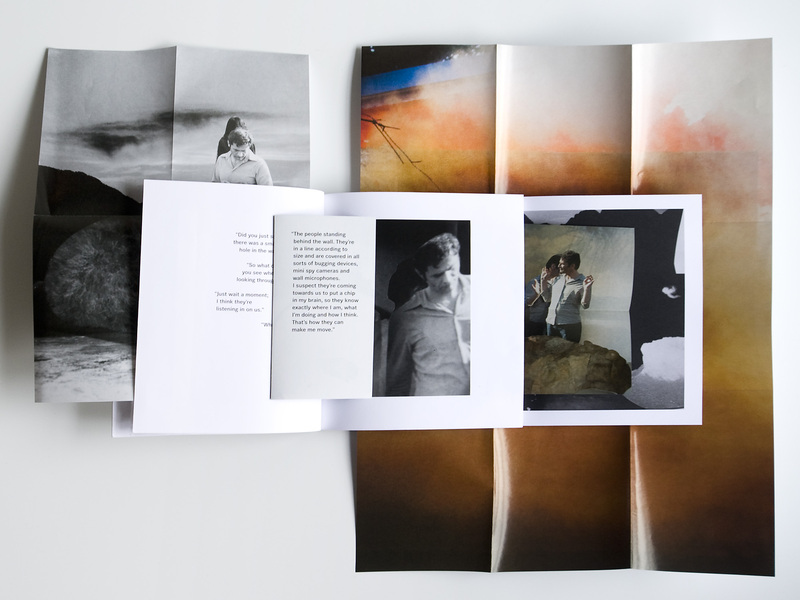 The second brilliant narrative photobook by Calderón. 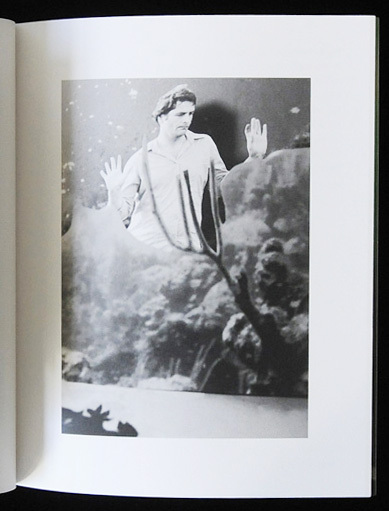 Runner-up: Book of Ruth by Robert Seydel (Siglio) Told in photo-collages and poems, the fictional tale of a woman who falls in love with Joseph Cornell. 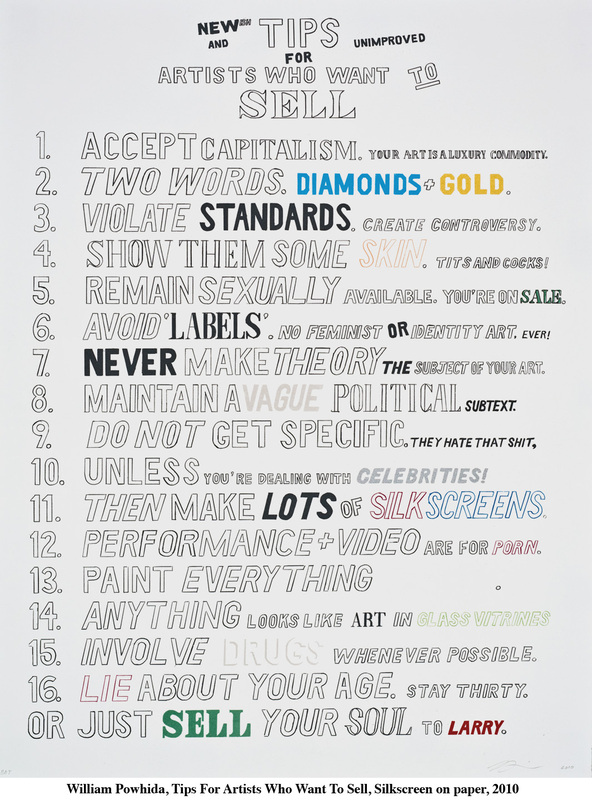 Now that I’m getting a little long in the tooth as a photographer, I’m thinking about starting my own advice column. ASK BIG AL? What do you think? 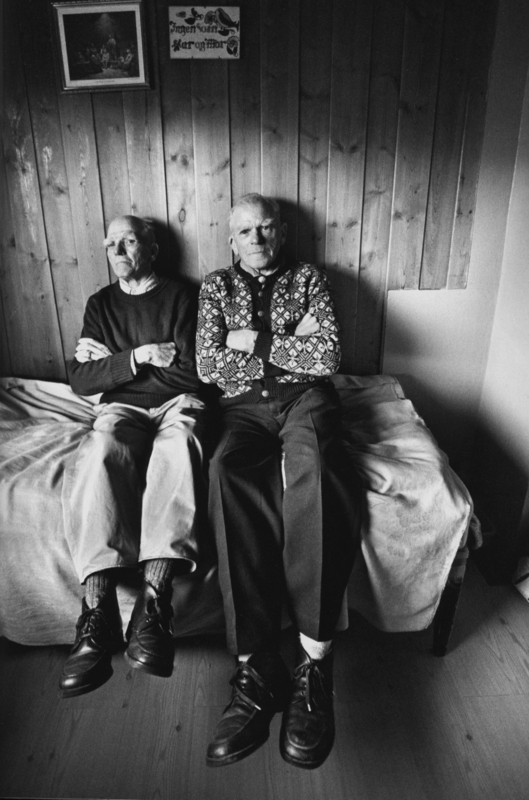 At What Age Do Photographers Do Their Most Influential Work? Just about anybody who’s been in my company for the last couple of years has heard me yammer on about photography and aging. The best creative years for a photographer, I’d proclaim, are 20 to 40, but the peak is 25 to 35. Of course I’d mention the exceptions, but taken as a whole, photographic greatness seems to me to be a young person’s game. They (fiction writers) often compose their best and most lasting work when they are young. “There’s something very misleading about the literary culture that looks at writers in their 30s and calls them ‘budding’ or ‘promising,’ when in fact they’re peaking,” Kazuo Ishiguro told an interviewer last year. Ishiguro (54 when he said this) added that since the age of 30 he had been haunted by the realization that most of the great novels had been written by authors under 40. Reading this at the age of 40, I began to picture myself as Wile E. Coyote still running after he’s off the cliff. The decline seems inevitable. But is it? 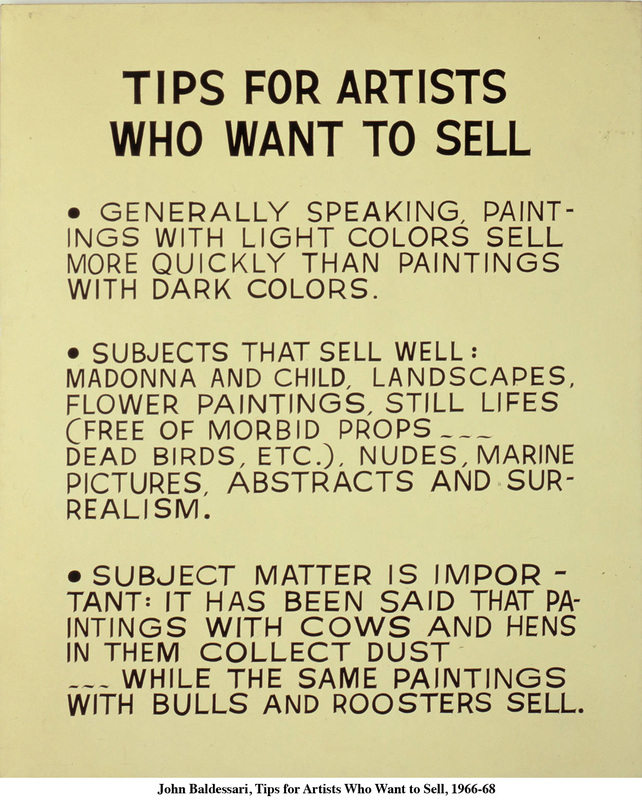 From in-depth quantitative studies, University of Chicago economist David Galenson has proposed two kinds of artist greatness. One he calls Young Geniuses (conceptualists who do their best work early in their careers). The other group he calls Old Masters (those who work by trial and error and improve with age). According to Galenson, Picasso (Young Genius) peaked at age 26 whereas Cezanne (Old Master) peaked at 67. Does Galenson’s theory apply to photographers? I have no idea. What I need is data. 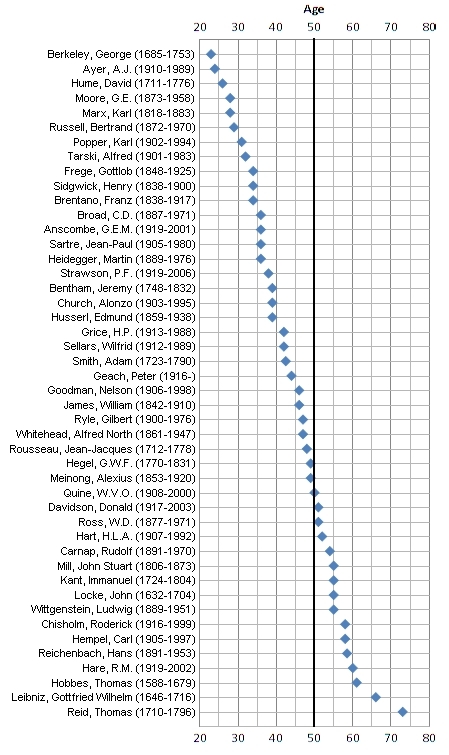 Here is a chart analyzing the ages of philosophers and their influential contributions (peak age is 38-44). What would such a chart look like for photographers? I have a funny feeling my 25-35 guess might still be right.